AAkron is excited to introduce our "How AAkron Does It" video library! 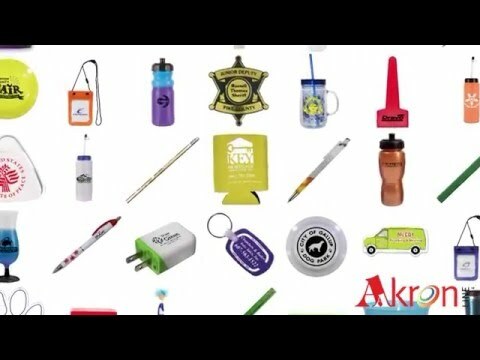 These videos give you a first-hand glimpse into the manufacturing world of molding and printing promotional products. We come across many promotional products throughout our day and now we can see exactly just how they came about. The fun is just beginning...so check back often! We will be adding content regularly. Have a specific request on a process you would like to see? Let us know. Make sure you are logged in so you can access this informative library. Don't have a distributor account? Be sure to register right away so you don't miss out!